The perfect fit for those wanting to get a full spa experience but are short on time. This package includes a 15 minute herbal foot soak, a 30 minute massage, and a 45 minute facial. 90 minutes never looked this good. Our most popular package! Begin with an herbal foot soak followed by our Signature Massage. You will then move to the facial room to finish off with our Ultimate European facial. Take the weight off with a soothing herbal foot soak. Next you will receive a Pregnancy Massage, where you will be safely and gently positioned on your side with pillows and cushions to allow for maximum comfort. We will end with an Ultimate European facial, customized with products that are safe for expectant mothers. Enjoy an herbal foot soak, a soothing, penetrating 60 minute Radiant River Rocks massage, and our Ultimate European facial. The complete skin treatment for face and body. First you will receive our Signature Body Wrap, where you will be buffed, steam toweled, and massaged with Pomegranate body butter. 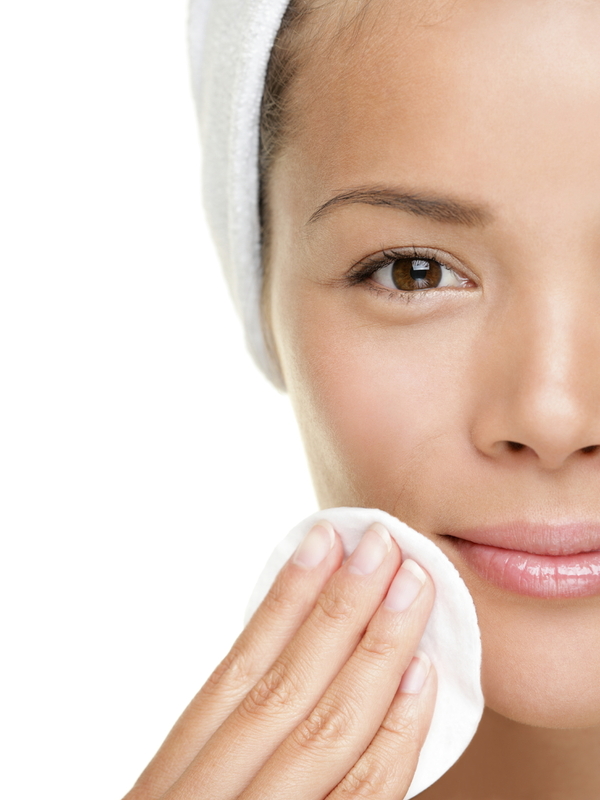 Once you are wrapped in a cocoon of warmth, we will complete the service with our Intensive Moisturizing Facial. Your skin will be baby soft! Designed for the weekend warrior needing some TLC for tight, aching muscles. Start with an herbal salt scrub to smooth out those weary feet. Then you will receive a 90 minute Thai Yoga massage - a blend of passive stretching, range of motion, and deep kneading and acupressure. Finish with our Mountain Man or European Facial to give rough, weathered skin a fresh glow. The ultimate spa day! Start with a soothing foot soak then completely relax with our Signature Massage. Next you move to the facial room for a complete skin treatment of face and body with a Signature Body Wrap and an Ultimate European facial. Don't plan anything too strenuous after experiencing this treat! *you are welcome to use spafinder gift cards with our spa packages, but you will be charged the full retail value of the services instead of the discounted package price. This is because of the commission spafinder charges us to accept their gift cards.